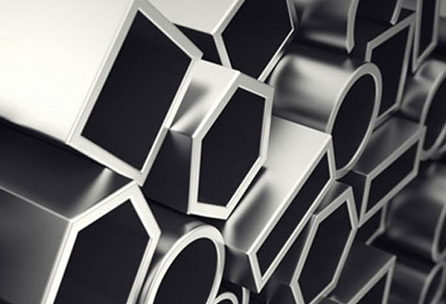 AISI O6, High Nickel & Special Alloys. exceed our customers’ quality expectations. and a never ending quest for customer service. Determined to meet our customers requirements. 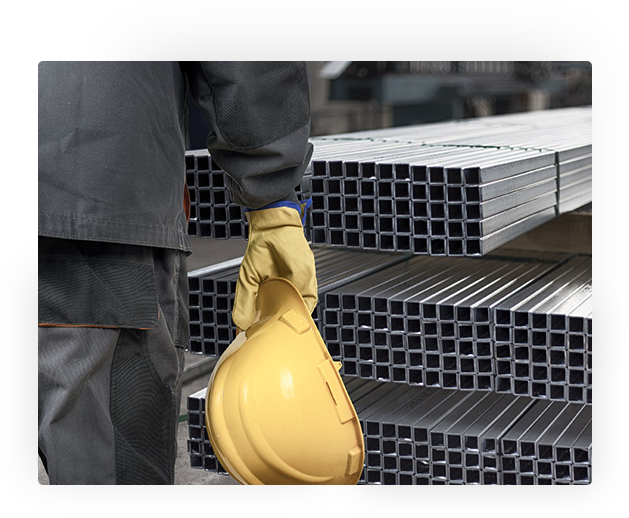 Manufacturer, Distributor and Exporter of Ferrous & Non-Ferrous Metals in various forms. To deliver highest quality products and full-fill our customers requirement in a timely manner. 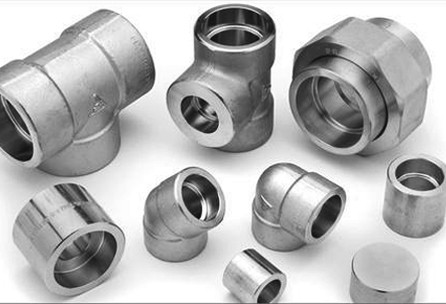 Our vision is to grow into a large enterprise and be a single point destination for all metal requirement. 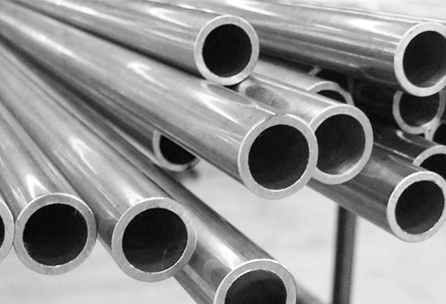 We specialize in Duplex Steel, Super Duplex Steel, SMO 254, Hardox, Inconel, Monel, Hastelloy, Titanium, Oil Hardened Steel, Stainless Steel, Alloy Steel, Carbon Steel, Cupro-Nickel Alloys & Other ferrous and Non ferrous alloys. Available in wide variety of materials and grades. 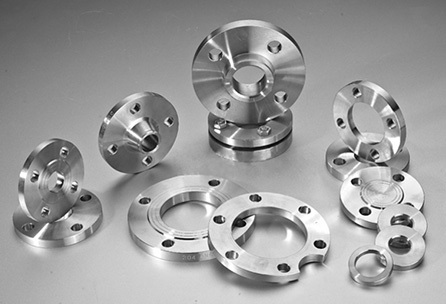 At Aspirinox Alloys Inc, quality is one of the most important principles of business. 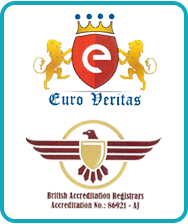 We have strict quality control processes in place to ensure that every product we deliver is up to the mark. 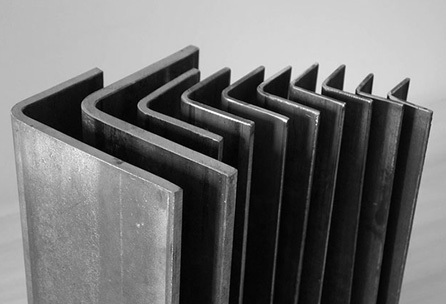 Right from sourcing raw materials to delivering the final product quality tests are performed at every stage. At Aspirinox, you will be talking with experts with more than two decades of experience. You will be delighted to receive instant responses and quick quotes for your requirements. 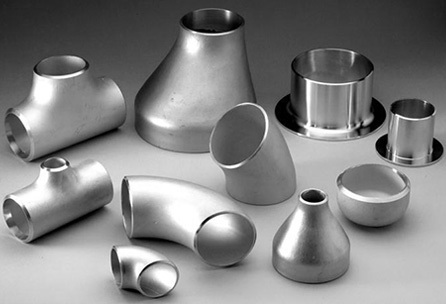 Asprinox Alloys provides top notch packaging for overseas and air transports. We provide all necessary documentation like commercial invoices, packing list, certificate of origin, fumigation certificates, raw material test reports, material traceability records, quality assurance plan, test certificates, MTC, Heat treatment charts as may be required by our customers. 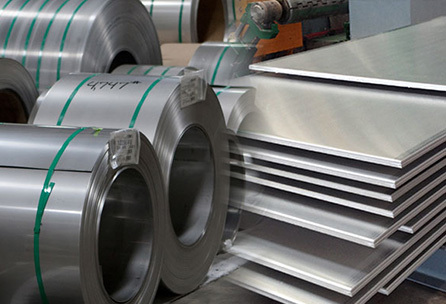 Read insightful and thorough articles related to Steel and Metal Products. 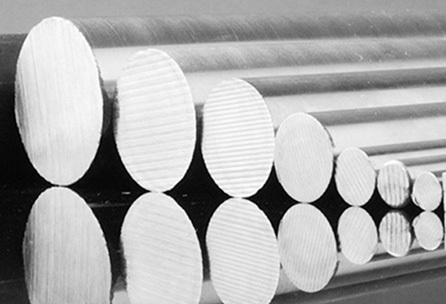 Duplex Steel, Super Duplex Steel, SMO 254, High Nickel Alloys and many other materials and grades covered indepth.